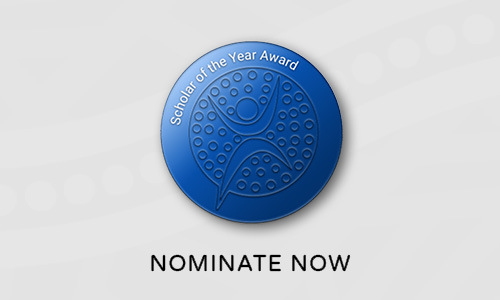 The Scholar of the Year Award will be judged on achievement in secondary and/or tertiary study or exceptional educators who have made a difference to the life of students or communities. Past winners have included Dr James Charles, a lecturer in Podiatry at Charles Sturt University, or Layneisha Sgro a proud Nyiyaparli, Bardi and Jabbir Jabbir woman who achieved the highest ATAR score ever for an Indigenous student in WA. Be inspired by the 2018 NAIDOC Scholar of the Year Professor Michelle Trudgett who was the founding Director of the Centre for the Advancement of Indigenous Knowledges at the University of Technology in Sydney.